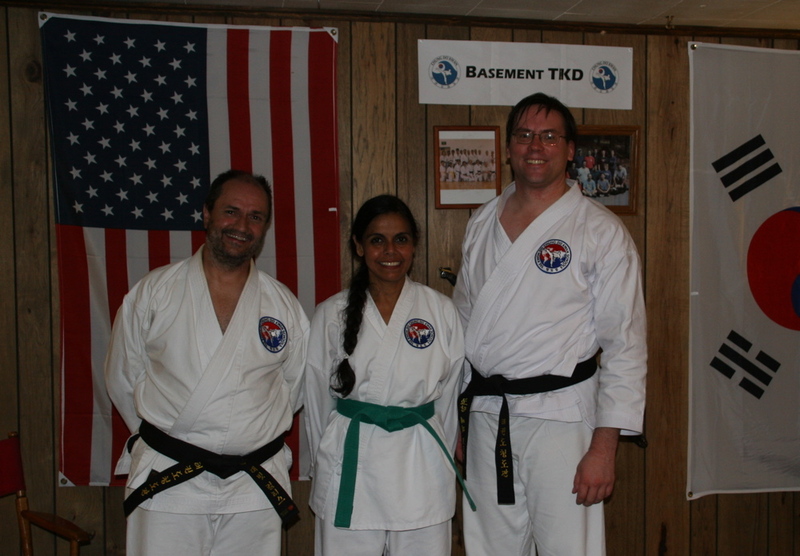 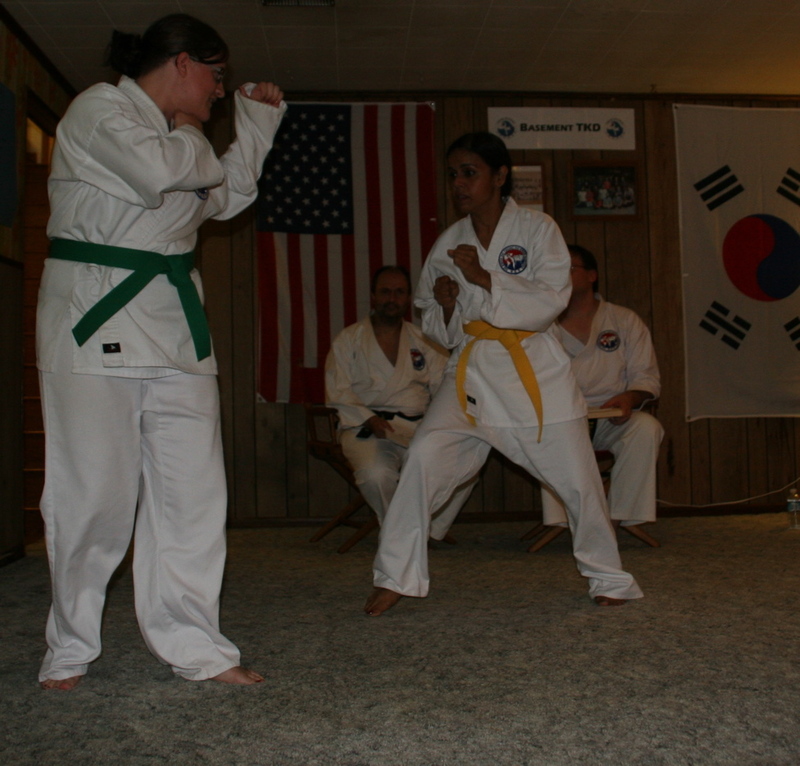 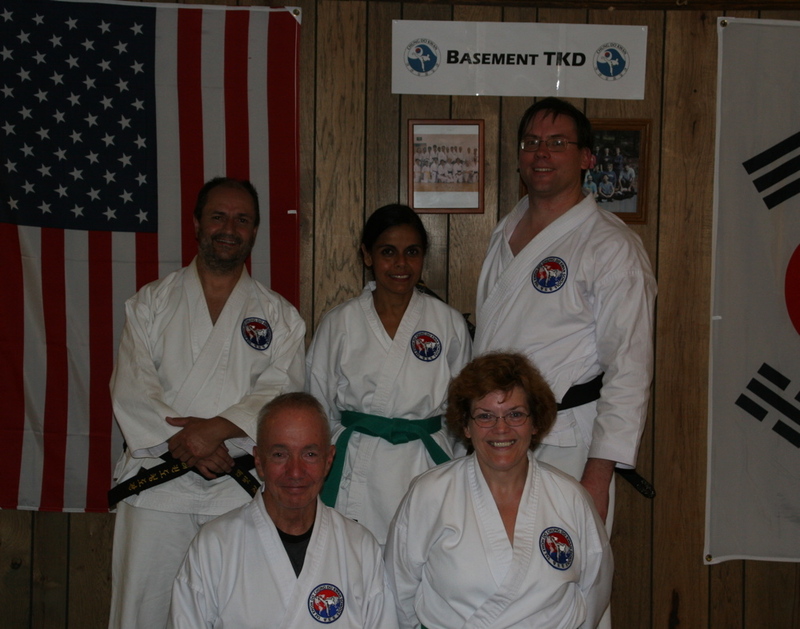 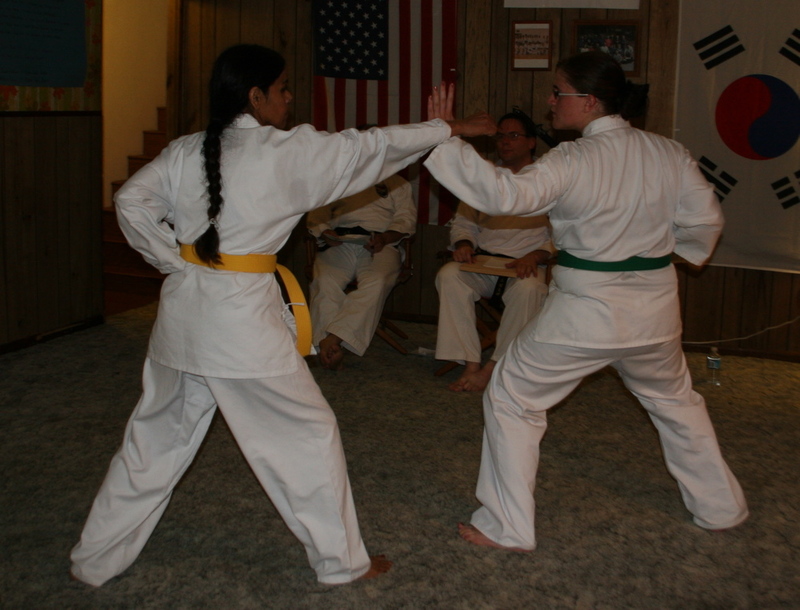 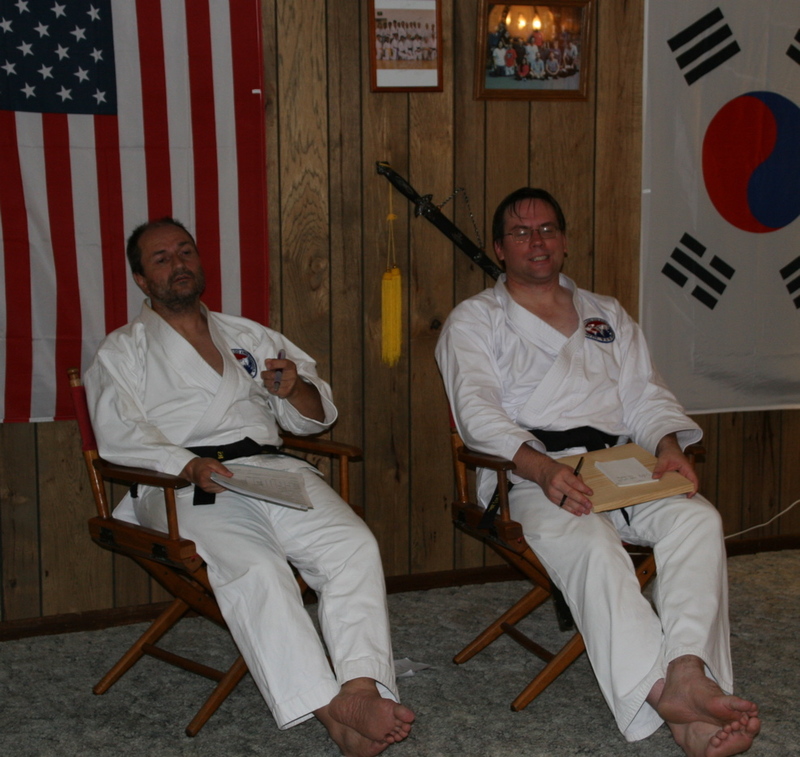 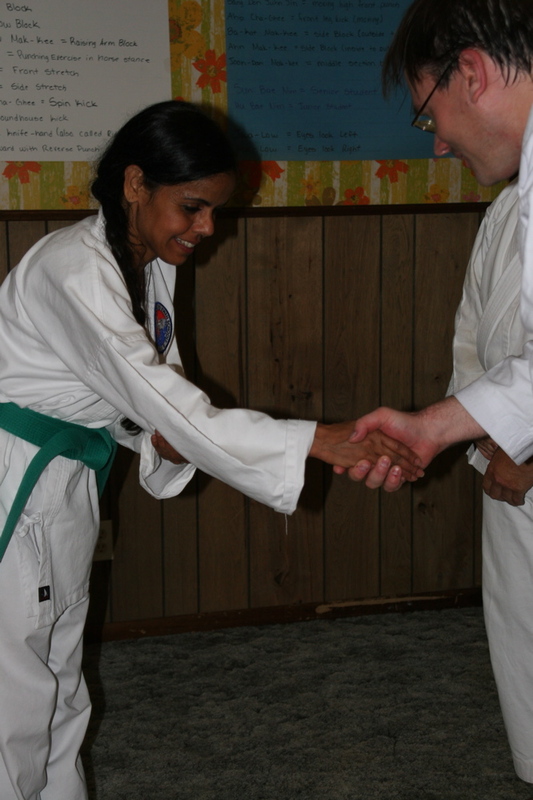 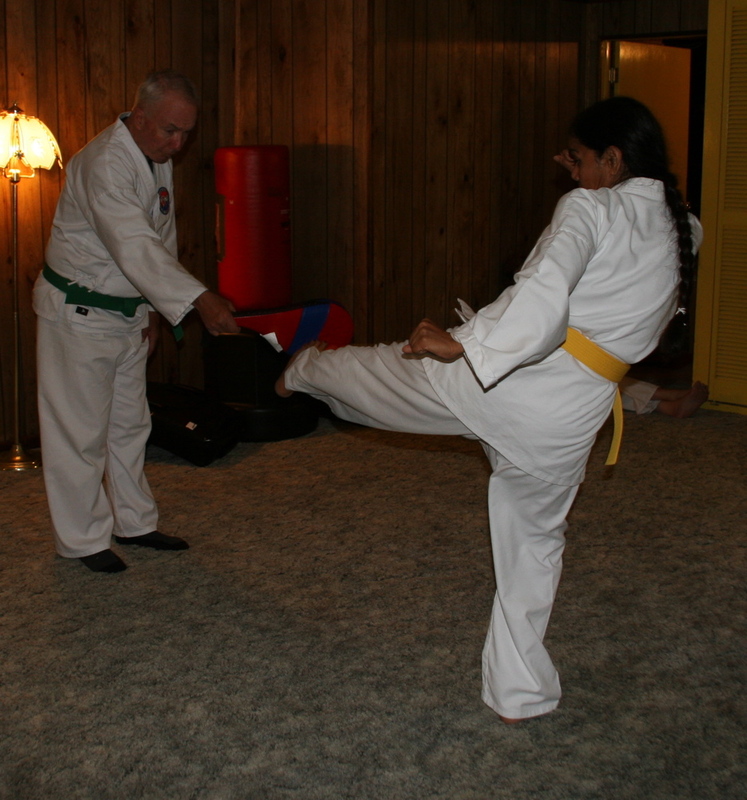 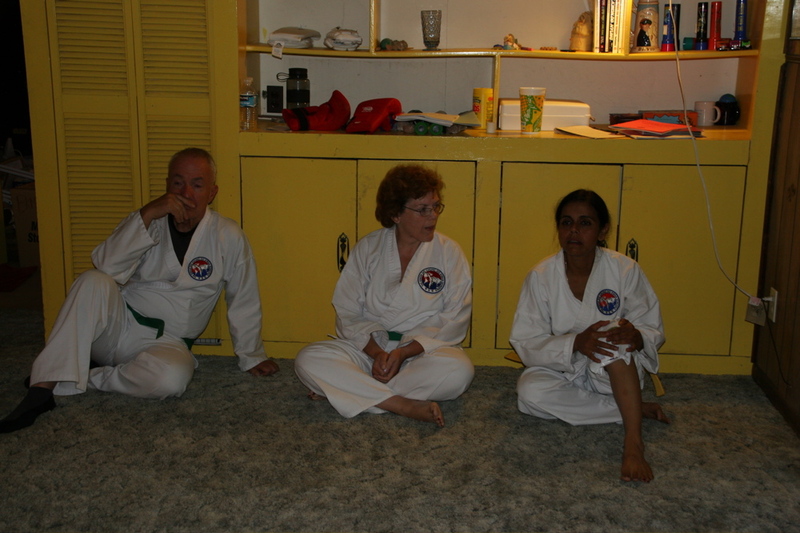 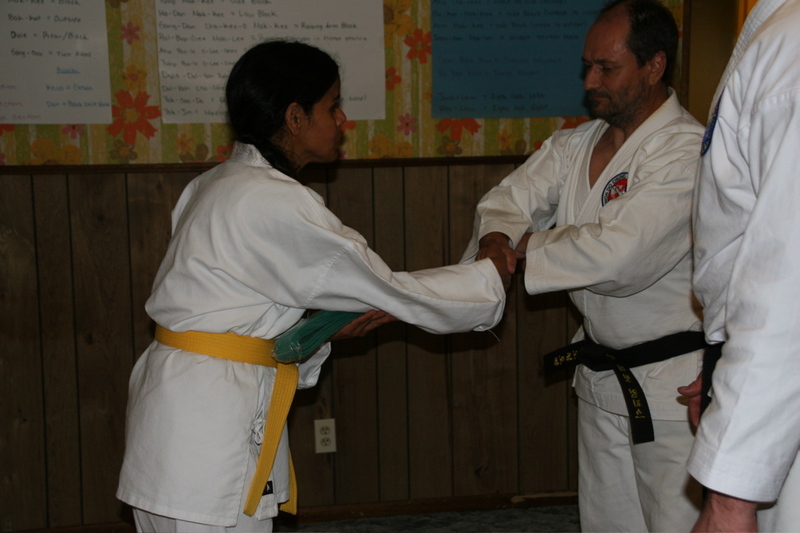 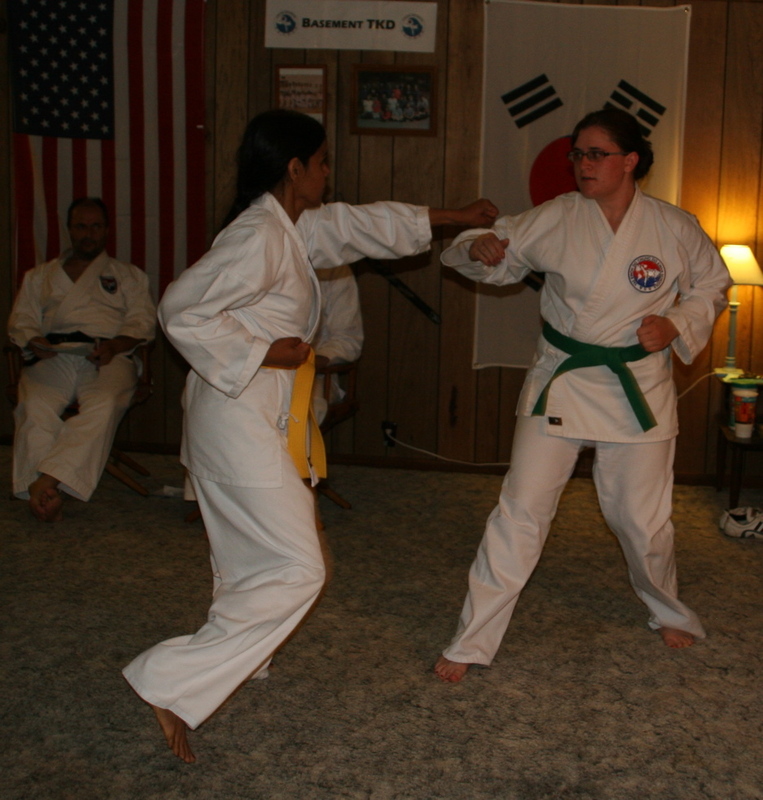 These are pictures of a testing to green-belt that we had for the Basement-TKD class on Thursday July 27th. 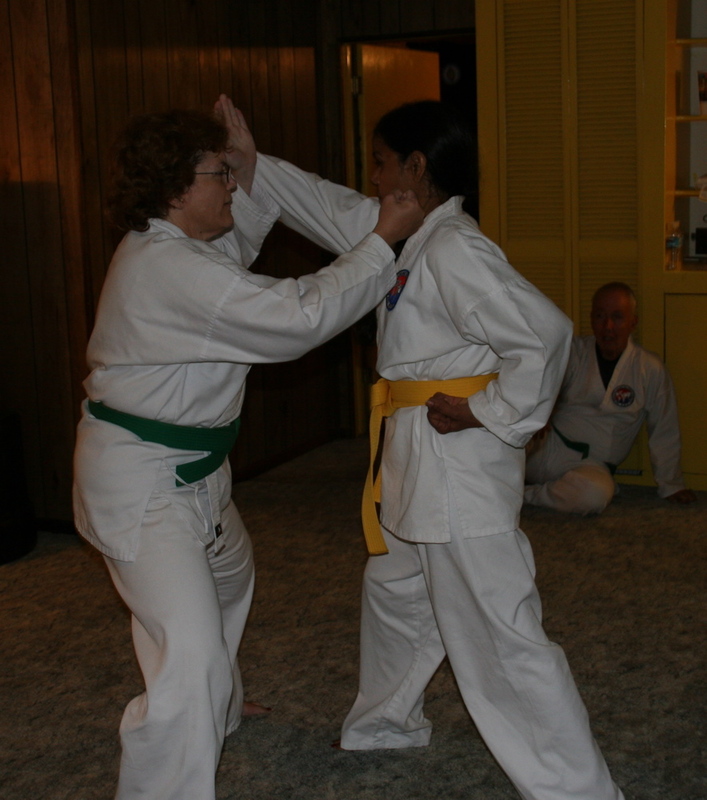 The student did an excellent job here. 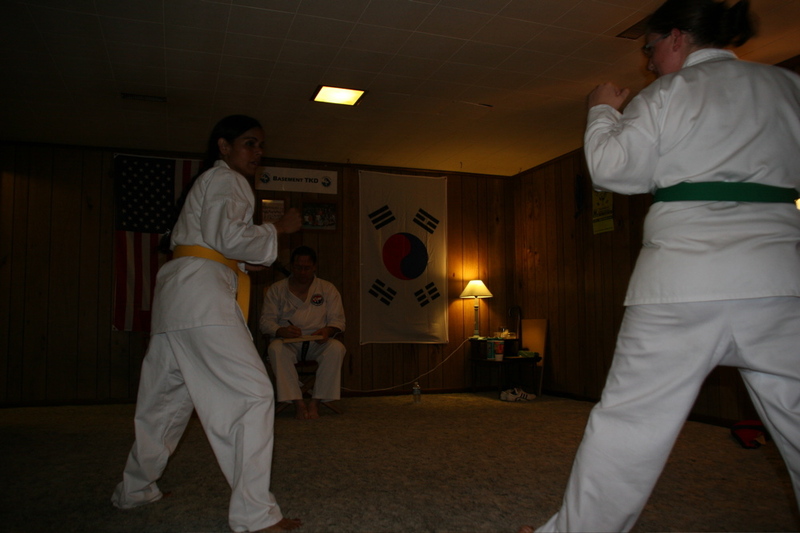 Note: These are all thumbnails of the pictures. 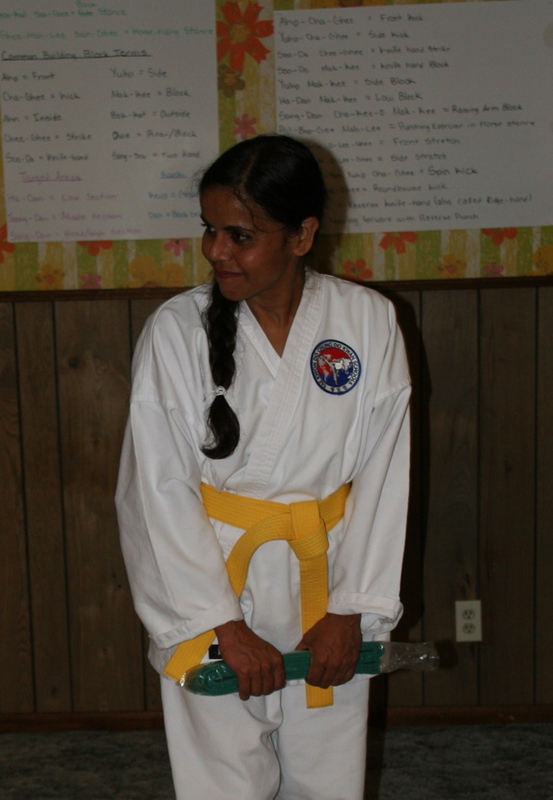 If you click on a picture you can pull up a full size image of the picture (other than the random picture at the top).